Wrap It Up! has revealed to QSR Media the brand’s plans for the year, which includes the launch of their first new store in India this March 2019. “India is a 500-store opportunity,” Wrap It Up! managing director Tayub Mushtaq said, adding that they are committed to opening 50 new stores in the country over the next three years. 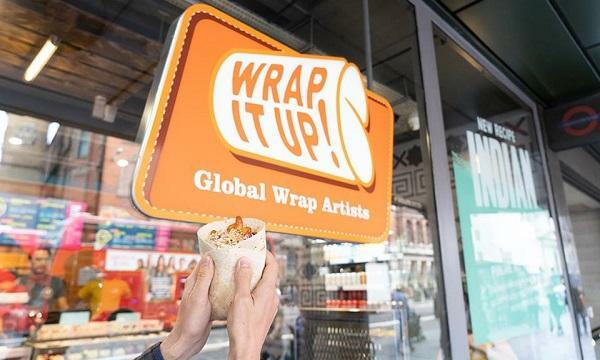 The new store is Wrap It Up!’s second overseas opening, following its first store in Pakistan. Currently, operates 17 outlets in the UK: 12 outlets in London, two in Manchester, and three college concessions in partnership with New City College. 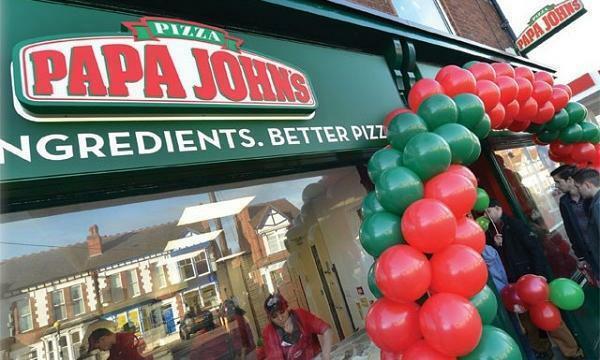 Mushtaq said that the brand plans to open more stores over the course of 2019, 10 of which will be in the UK. “[We are] currently in the late stage of discussions in securing long term capital investment and commitment to build the brand here in the UK and overseas,” he said. Wrap It Up! also revealed that it is currently undergoing a product development strategy that will see the introduction of 20 new recipes to its menu over the year. The brand recently appointed Danny Vilela as its new Food and Beverage Director to oversee the development. With more than 15 years in the industry, Vilela has a range of experience in the restaurant industry, from small independently-owned boutique restaurants and gastro pubs to start up street food operations. In his role, he is tasked with driving Wrap It Up!’s food and beverage offering to keep the brand ahead of the competition in the industry. Vilela told QSR Media that Wrap It Up!’s new menu will be developed every quarter of 2019, focussing on seasonal ingredients sourced from the UK, and features “some of the worlds finest cuisines and flavour combinations as well as soda pairings and dessert range. Novelty recipes will also be introduced for key dates to build customer engagement. “The aim is to create an explosion of flavours with sweet, spicy, bitter, salty and sour tones in each bite!” Vilela said.